Google Mirror is a different stunning trick of the Google team. The expert team members have format and change some codes in the design program to give a mirror theme. The interface of the code format like a way that you will feel, you are in front of a mirror. Google Underwater is another stunning trick on the Google homepage for the users. This trick is quite similar with Google Zero Gravity trick, but some points are different. The title of the trick has already shown what you are going to feel on this trick. The total homepage of the Google will be under water. The search option is sinking under the water where you have to search anything. Search with the phrase “tilt” and watch how much different this trick from other tricks is! However, you are using a laptop or PC with any OS, your home page along with searches will tilt. Experience with different Google tricky by searching tilt in the search box now! Google Zero Gravity trick will give you different experience. When you will use this trick, everything will like falling over Google for zero gravity. Although this trick is very old, still it has not lost its charm. So, use this trick and get a different look on Google. Google Sphere is the most amazing Google trick for searching images. In fact, it is a trick to create awesome sphere view of any search. The search result will appear in a sphere look but Google home page will remain normal. 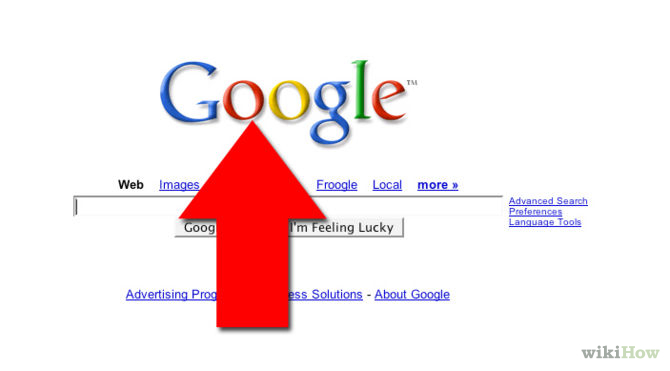 There are many other stunning Google tricks but these 5 are on the top place. So, use any of the stunning tricks to feel unique experience of Google. This entry was posted in Android and tagged different, google, gravity, search, stunning, trick, tricks, zero. Bookmark the permalink.